This week’s photos are from our time in Varanasi, India (also known as Benares). The River Ganges flows through the city and is considered the holiest place in the world for Hindus. 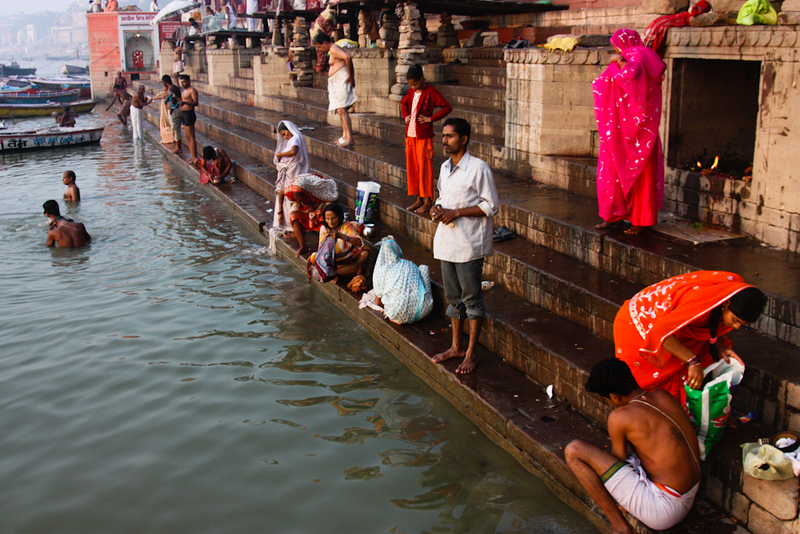 People come to bathe and cleanse themselves in the river along the many ghats which descend from the city streets into the river.